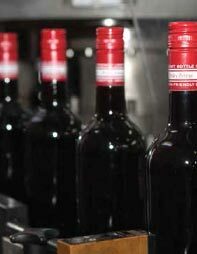 We have been producing private label wine since 2003. During these years of working with quality suppliers and service providers, coupled with our wine making and blending skills, we developed the experience to promise our customers a sustainable, high quality product on time. Source and blend wine to the preferred style. 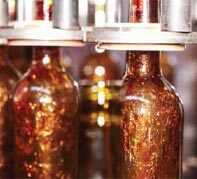 Production in glass bottles in different shapes, colours and sizes.